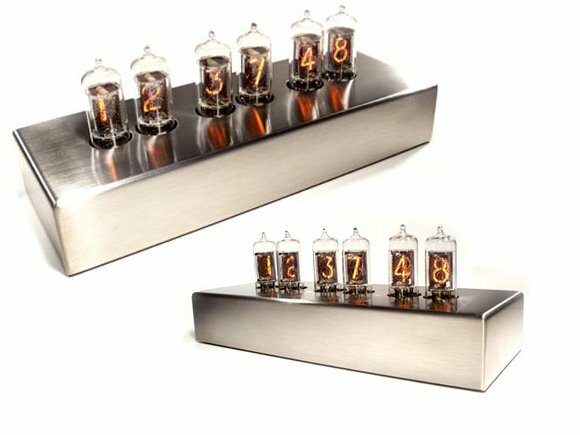 Most Nixie tube clocks ordinarily look a little steam punk and a little scientific a la Thomas Dolby. 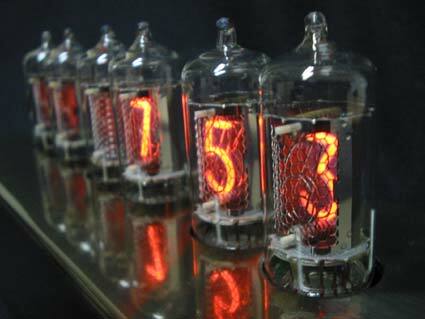 But I found a few companies that make nixie clocks pretty enough for almost anyone's taste. 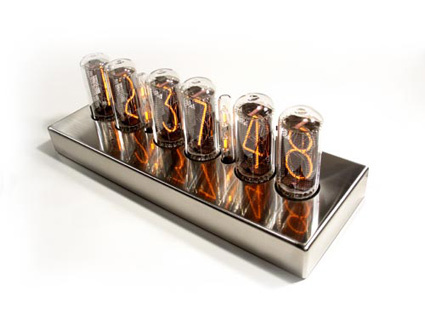 The neon tubes, when combined with blackened bronze, silver chrome, and stunning woods, become an unusual blend of science and art, making a functional item a pretty piece of home decor. 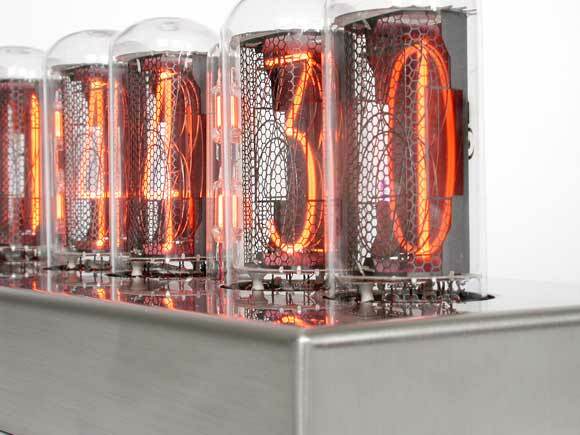 What is a digital Nixie Tube? 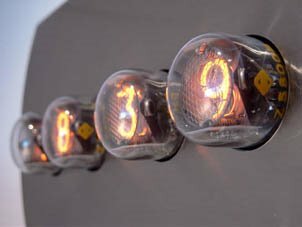 A nixie tube is an electronic device for displaying numerals or other information. 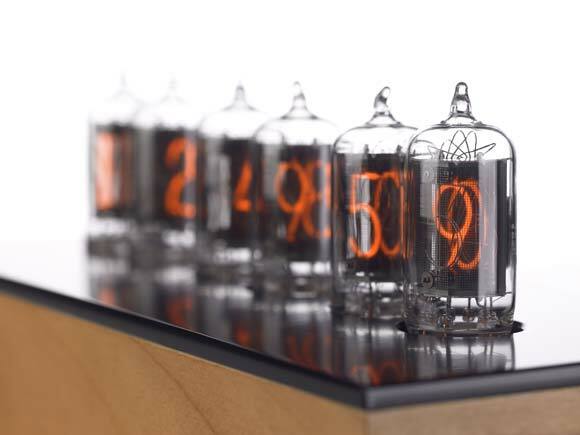 The glass tube contains a wire-mesh anode, and multiple cathodes in the shape of Arabic numerals. 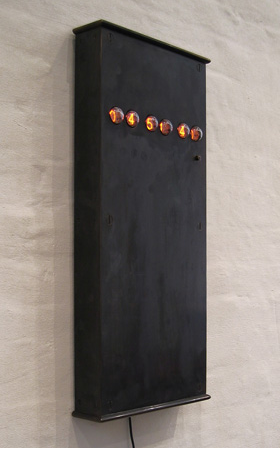 Applying power to one cathode surrounds it with an orange glow discharge. The tube is filled with a gas at low pressure, usually mostly neon and often a little mercury and/or argon, in a Penning mixture (Weston 1968), (Bylander 1979,). 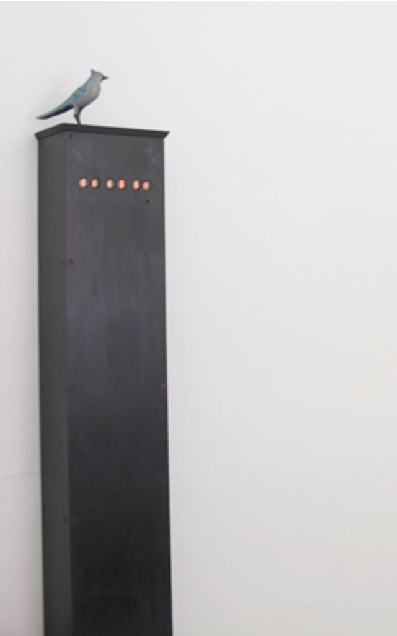 above: A typical Nixie tube clock. 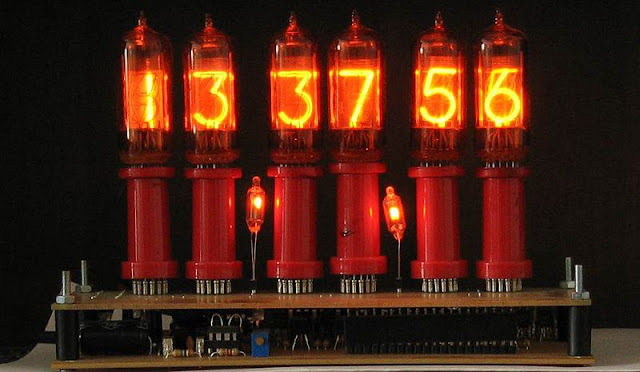 Each glass tube typically contains 10 or more individual cathode wires in the shape of numbers or letters. 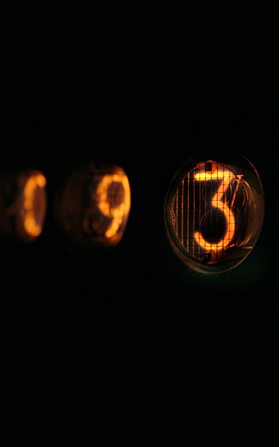 The cathodes are stacked so that different numerals appear at different depths, unlike a planar display in which all numerals are on the same plane relative to the viewer. 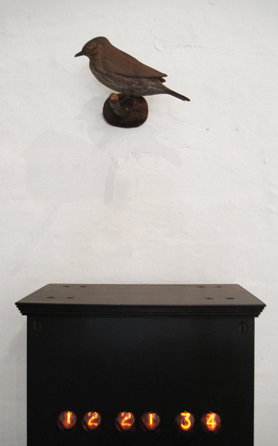 The anode is a transparent metal mesh wrapped around the front of the display. The tube is filled with the inert gas neon (and other gases) with a small amount of mercury. When an electric potential of 120 to 180 volts DC is applied between the anode and any cathode, the gas near the cathode breaks down and the digit spreads into a glow. 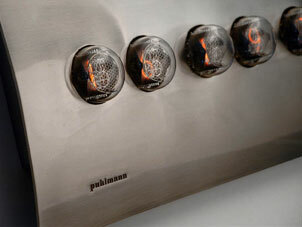 Above: Silver plated bronze exterior with digital nixie tubes. 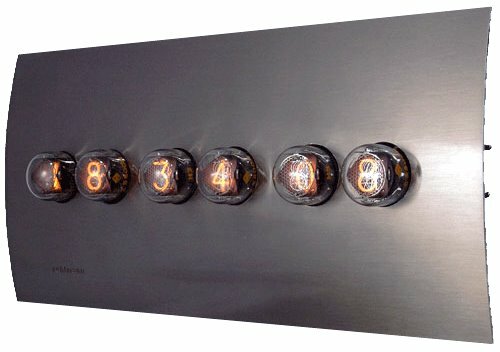 Above: Bronze exterior with digital nixie tubes. 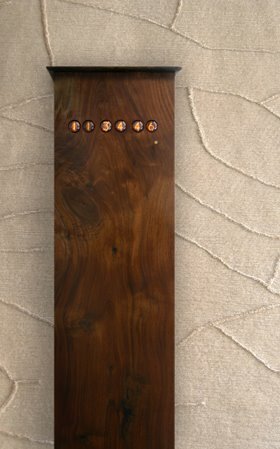 Above: Wood exterior with digital nixie tubes. 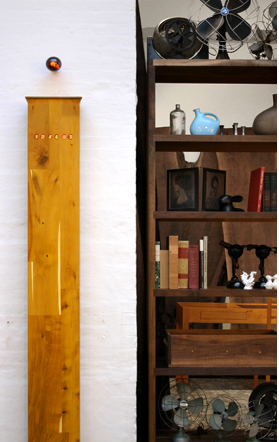 Known mostly for their hand crafted wood furniture, BDDW makes stunning tables, chairs, mirrors, lamps and rugs, too. 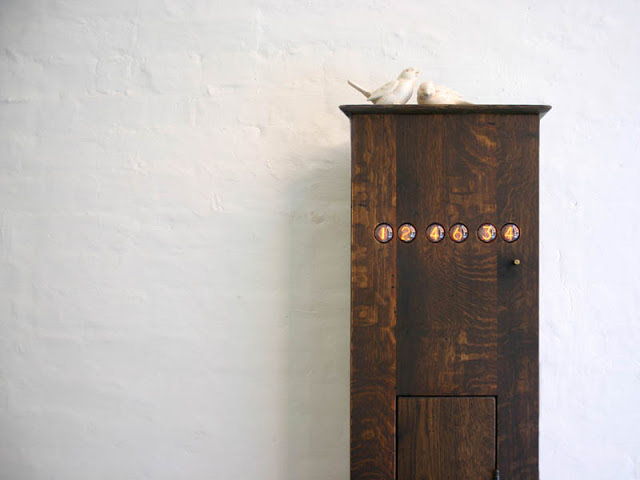 You can inquire about their nixie clocks and see all their beautiful furniture and rug designs as well here. 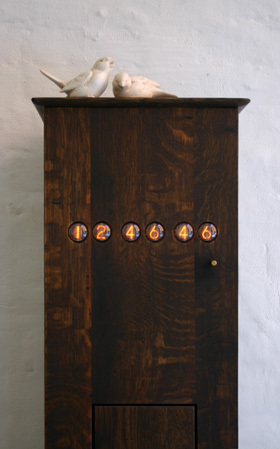 Another company making Nixie tube clocks that have updated them with wood and chrome finishes is Nixie Clock.net. 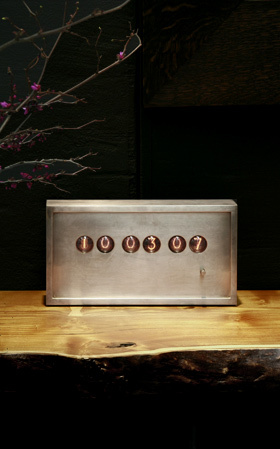 Since 1997 they've sold Nixie Tube Clocks and living accessories. 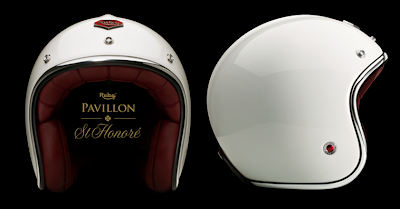 The company is located in Germany and they run a warehouse in the United States in order to improve their service standard. 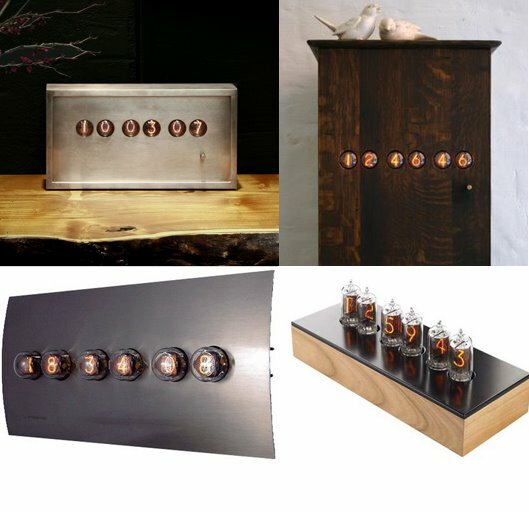 Having started retailing Nixie Clocks they are now developing their own Nixie Tube Clocks and below are some of their models. 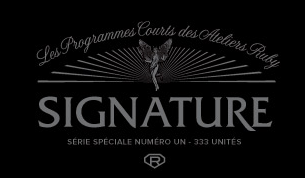 Check out their inventory and pricing here. 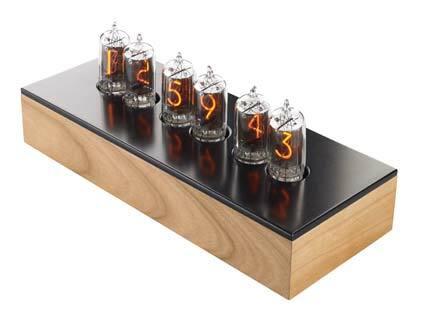 The ones above can also be found here at Chronotronix Nixie Tube Clocks. 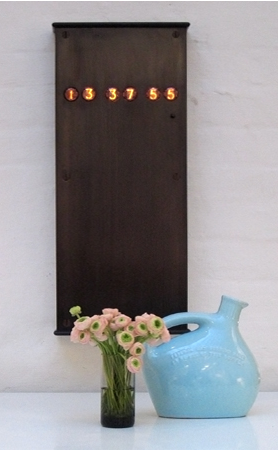 Unfortunately, I can not find this clock for sale anywhere. Even the puhlmann shop doesn't seem to have it. 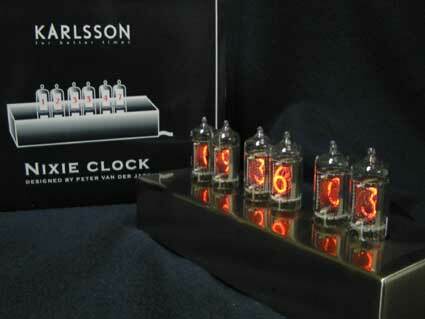 Another site that sells handmade nixie clocks, as well as nixie clock kits, is Peter J. Jensen's tubeclock.com. 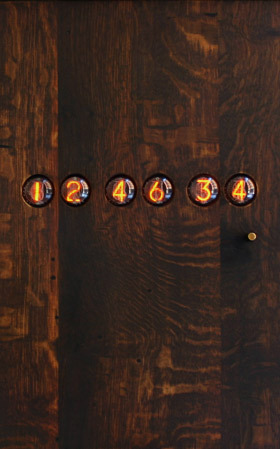 And if you are digging the nixies, check out this gallery of homemade nixie tube clocks. 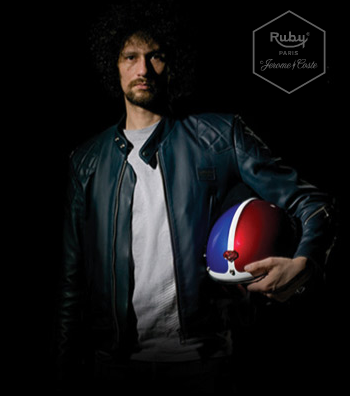 Les Atelier Ruby helmets are crash helmets for motorcyclists inspired by retro design but crafted with the most modern of technologies and luxurious of materials. 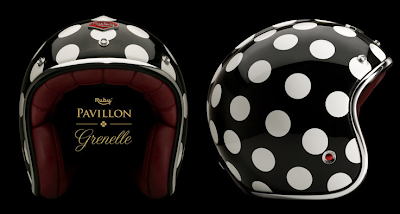 These are not your average motorcycle helmets. 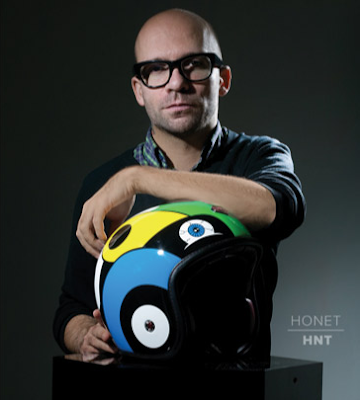 Complete with luxurious touches, unusual designs and colors, beautiful packaging and collaborations with artists and stores, designer Parisian Jerome Coste began this company after suffering six head injuries himself. 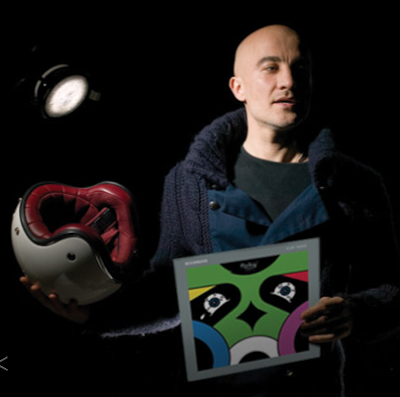 Above: art director and founder Jerome Coste. 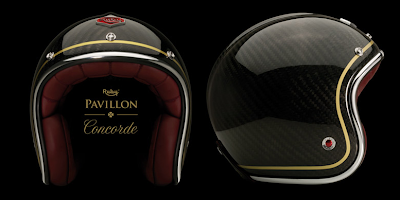 The ultra light helmets made of carbon fiber from the aerospace industry that guarantees maximum strength. 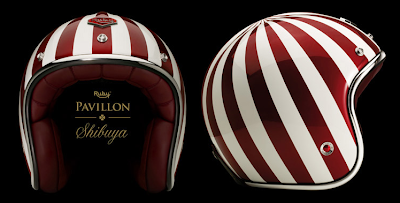 Their first collection, the Pavillion, has a rear fin in the back that was inspired by Knight's helmets, chrome trim and a claret colored lining made of Nappa lambskin leather. 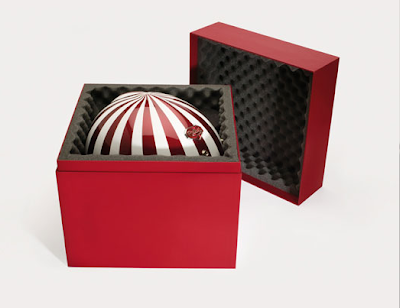 Each helmet has their signature steel badge and comes carefully packaged in their stunning red box. 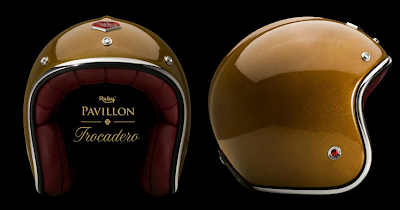 Their attention to detail is evident in the images below. 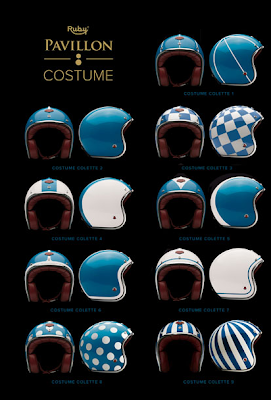 Below are all the models from the Pavillion Collection. 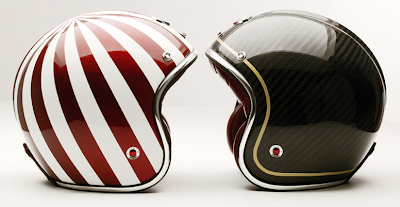 In addition to these they have a signature collection of limited edition artist designed helmets. Below is the Pale Rider vs. Surfing Zombies by French Graffiti artist, Honet.